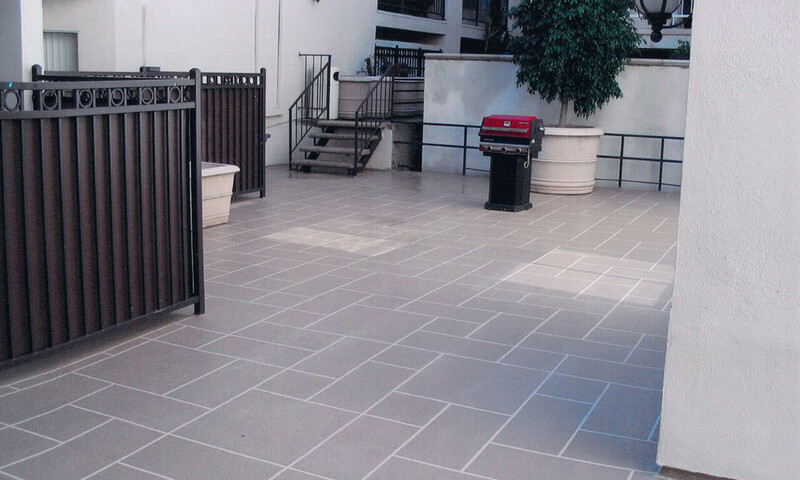 Private and communal patios are a breath of fresh air for residents or tenants of any property. As with any outdoor walking surface exposed to weather and foot traffic, it’s important to maintain the quality and condition of a patio coating. 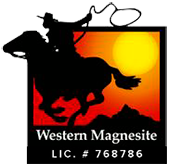 Western Magnesite will help you achieve this goal. Request an evaluation or quote today to maintain your peace of mind.